INDIANAPOLIS, IND. 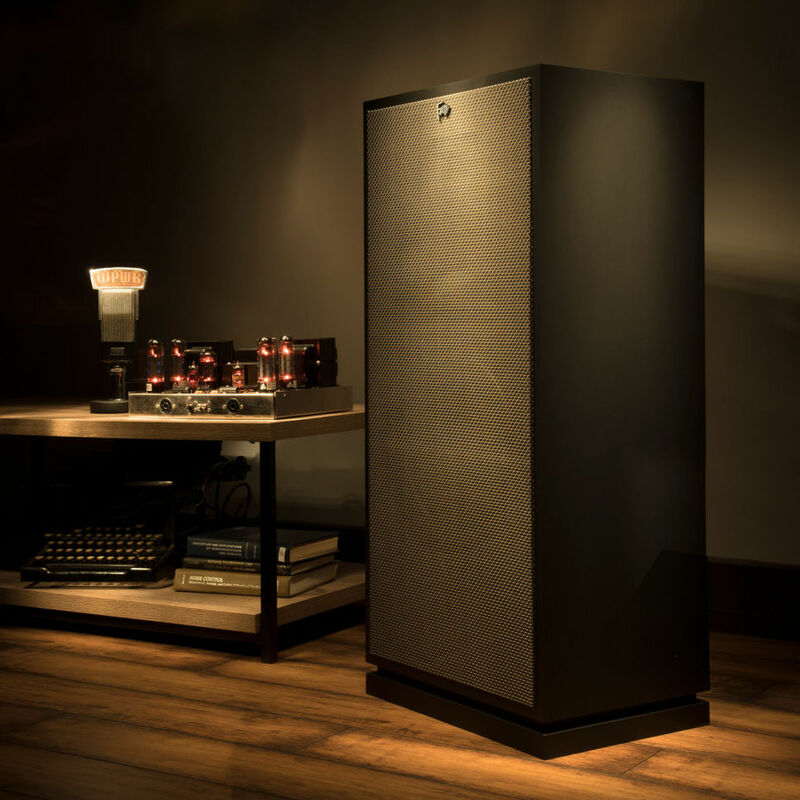 (July 25, 2017) — Klipsch®, a tech-driven audio company, today announces the release of the new Forte™ III loudspeaker, one of its best-selling speakers of all time. 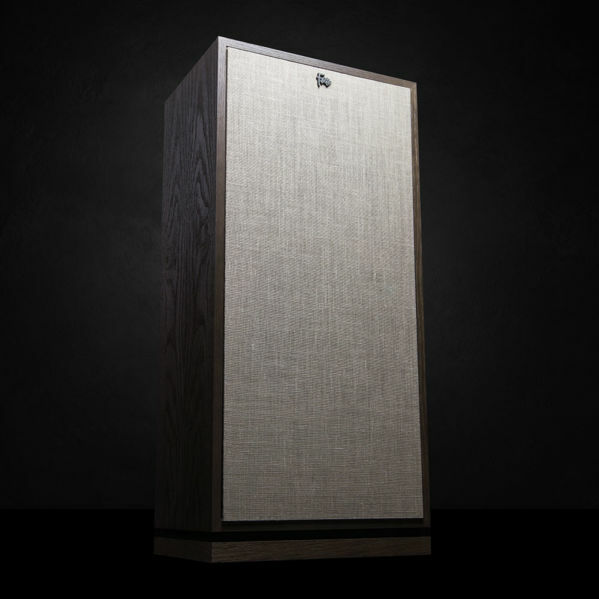 The Forte III is a member of the legendary Klipsch Heritage series and the loudspeaker cabinet is meticulously handcrafted in the USA. The original Forte is an American classic that was first introduced in 1985 to much fanfare, but has been out of production since 1996.
the art titanium compression drivers for a smooth and powerful response. A new midrange horn incorporates a modified Tractrix® design with patented Mumps technology to improve coverage and control of the key mid-frequency band. The Forte III employs a rear-mounted passive radiator that is 15” in size for greater bass output and extension. At just 13” deep, the Klipsch Forte III solves space issues with its narrow, shallow footprint, while still delivering room-filling, quality sound. 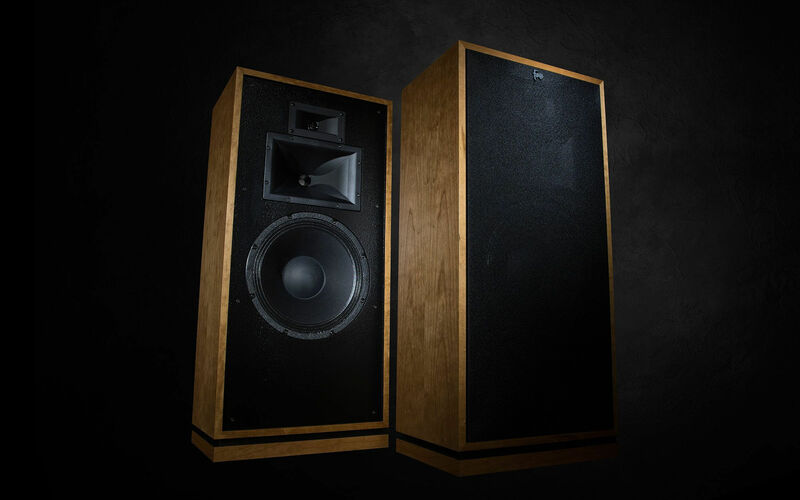 Each pair of Forte III loudspeakers is grain-matched using wood veneer panels that are harvested from the same timber. 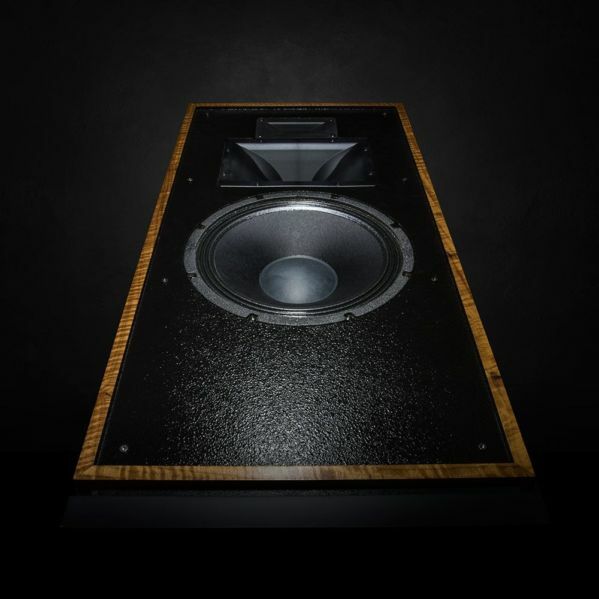 The speakers move seamlessly together through the factory and the finished product is inspected and labeled with sequential serial numbers, ensuring that each pair of speakers is a matched set. The Forte III (MSRP $1,800 ea.) is available now at select retailers in four standard finish options – American Walnut, Natural Cherry, Black Ash, and new Distressed Oak. Additionally, a limited production run of 70 pairs of Forte III’s are available in two unique finishes. The California Black Walnut version features a lambswool grille cloth (MSRP $2,300 ea. ), while the Matte Black finish boasts silver luster grille cloth (MSRP $2,000 ea.). Both special edition Forte III models include a commemorative back plate hand-signed by the craftsman. 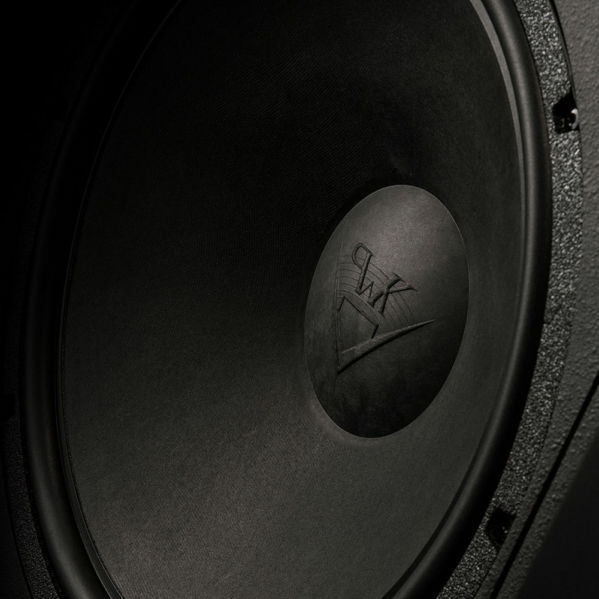 To learn more about the Klipsch Forte III speakers, visit Klipsch.com.